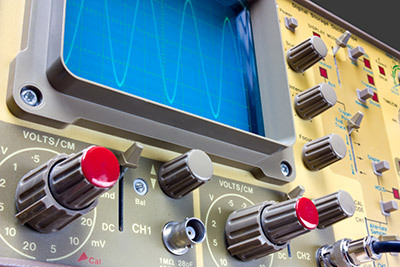 SIPD provides a design service. Its engineering and design department at Pantin (93) draws up technical files in full compliance with its customer’s requirements, as well as with the regulatory requirements. Products are inspected at all stages of their manufacture, in accordance with the requirements defined, either in self-inspection by trained personnel or by the laboratory in final testing. 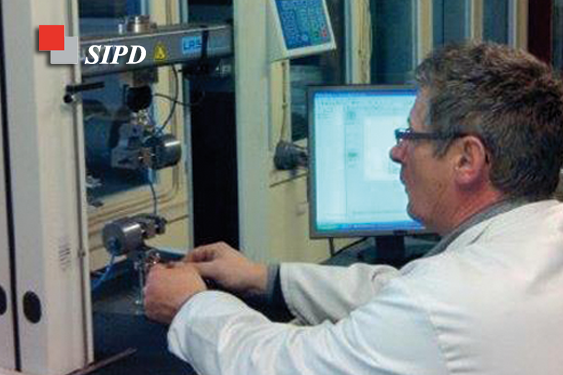 The SIPD testing laboratory has equipment of the latest generation. It is approved by the LCIE to provide testing services in accordance with ISO 17025 and PD14, thus aff ording our prestigious customers the assurance of quality products in compliance with regulations. This applies particularly for the “NF USE” and “USE HAR” brands. We are also approved by Orange’s “Connecting and Exchange Cables” department. SIPD is an ISO9001 and ISO 14001 certified company (Certifi cate No. 2011/42207). SIPD is particularly attentive to workplace accidents and applies a policy directed towards respect for working conditions. We are entirely transparent with regard to safety requirements and work in full collaboration with the occupational health services.